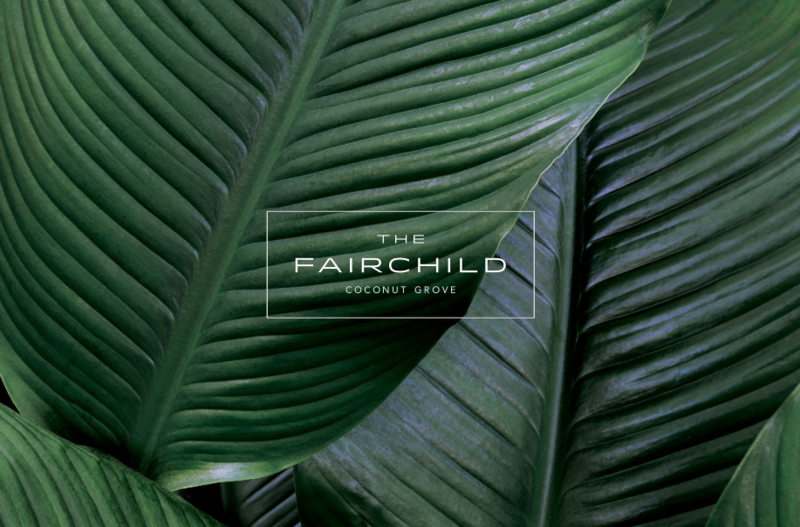 Inspired by the spirit of Coconut Grove’s first botanical pioneer, we welcome you to The Fairchild Coconut Grove, an organic collaboration between beloved local architect, Max Strang, and celebrated interior designer, Rafael de Cárdenas. 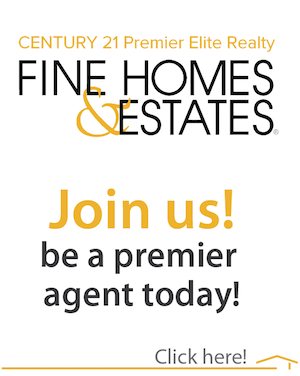 The Fairchild Coconut Grove is a collection of twenty-six exceptional waterfront residences with sublime indoor and outdoor amenities, located directly on Biscayne Bay, in the very quiet and private Coconut Grove neighborhood of Glencoe. Where boats drift along the bay’s calm warm waters and paths meander through lush, fragrant Kampong-inspired gardens, The Fairchild Coconut Grove is designed to please the senses. Direct water access is yours from the moment you awake. Launch your paddleboard for a bay cruise at dawn. Whisk your boat out of your private boat slip for a day on the ocean. Within minutes by car, travel south to be charmed by downtown Grove, or north, to engage in the bustle of Brickell and Downtown Miami’s world-class cultural pursuits and offerings. The Fairchild Coconut Grove is your private waterfront retreat, a place to live life as boundlessly as its expansive water views. Hammam. Explore the waterfront by kayak or set sail for the open sea from our Private Dock. Soak in the sundrenched, full-service rooftop swimming pools on the Sunrise Deck. Indulge in quiet moments amidst lush native gardens surrounding private lounge areason the Sunset Deck. Watch the eastern sky fill with endless stars from the Bay Lounge at dusk. The Fairchild Coconut Grove is a genuine waterfront paradise complete with 24-hour security and valet, full-time personal concierge and butler services to give you more time to live an extraordinary life.